Even though Sonic Youth is on hiatus, Thurston Moore’s still got bills to pay. 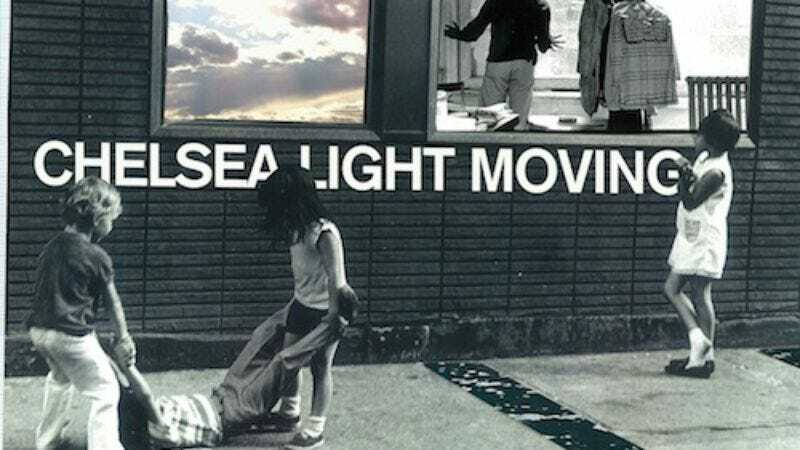 At least, that’s hopefully the reason why his new band, Chelsea Light Moving, is advertising that it will play—or, rather, “detonate”—any birthday party, wedding, bar mitzvah, whatever. There are caveats, of course: The party or event has to be in a “country, planet, or stratosphere that doesn’t support right wing extremist NRA sucking bozo-ology.” But other than that, the band’s pretty much willing to play whatever backyard BBQ fans want to throw at it.